Tim Fuller is a photographer based in Detroit, MI. 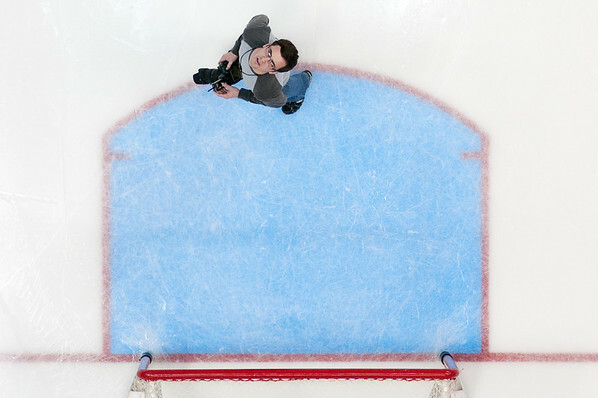 At the age of 17 he combined his passion for sports and photography into one. At the age of 21 he had covered his first World Series and had his work appear in Sports Illustrated, ESPN the Magazine, USA Today, and many other publications and websites. He has worked with clients from around the globe and has covered various collegiate and professional sporting championships. He serves as the head athletic photographer at Oakland Community College, and serves as a contributing photographer for USA TODAY Sports Images. When Tim is not on the sidelines he can be found capturing the special moments in peoples lives, whether it is senior pictures or weddings.